Sought after gated Sunset Island IV. 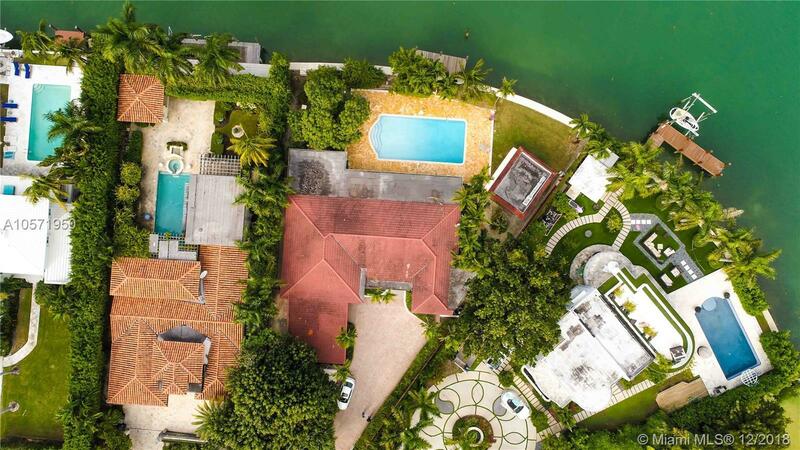 Rarely available expansive home on 23,000SF canal front lot. Within walking distance to Sunset Harbor, Lincoln Rd and the beach. Boasts an open layout directly overlooking the water with 5 large bedrooms and four full baths. Private dock set against 147 LF of seawall. Inviting pool and deck overlooking the canal. Available immediately. Pool house and carport office are excluded from the lease. Please contact us for a private showing.